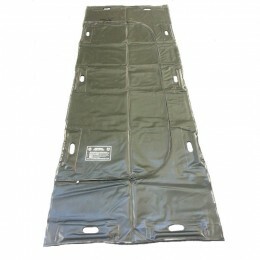 The 22 mil heavy duty disaster body bag from MOBI Medical Supply is made from high quality, leak proof construction used by many professionals in first response, local and county government agencies, state and federal. 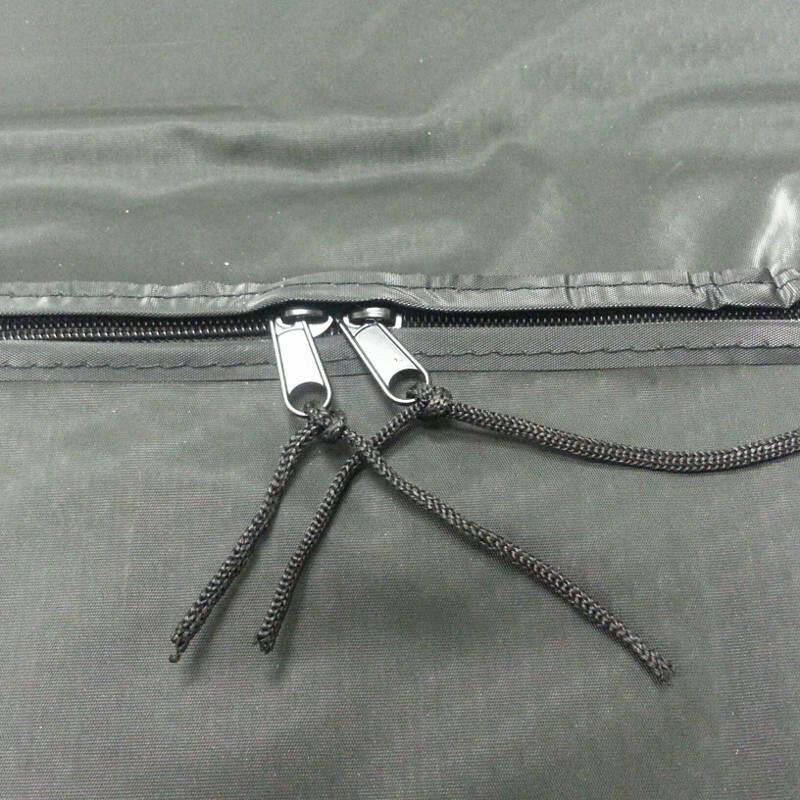 These have 10 reinforced integrated dowel handles on all sides of the body bag and reinforced high-end (C) Zippers w/ Ties. There are 5 body bags per case.